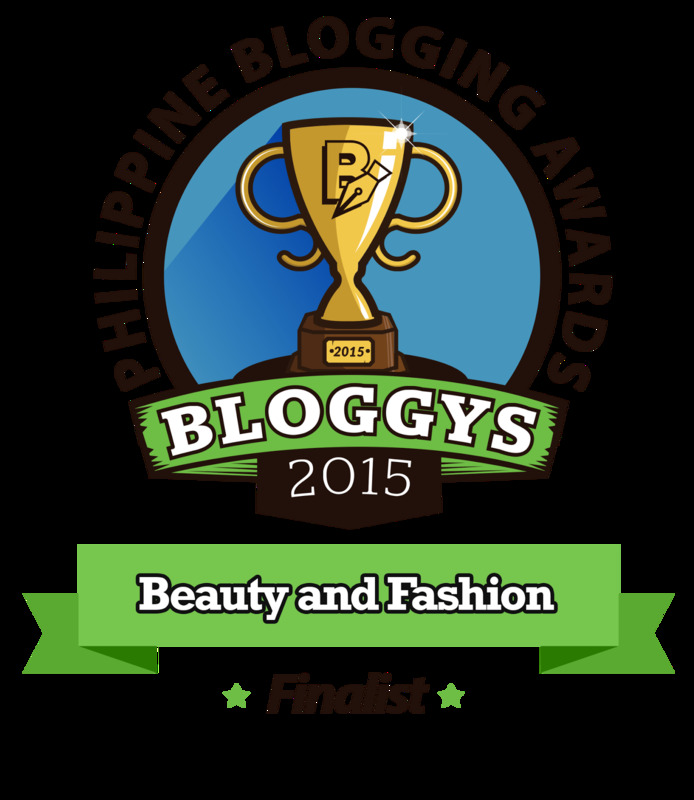 From A Distance is a style-turned-lifestyle blog by Kally Araneta from Manila, Philippines. She started blogging in April 2012 as a hobby and a way to document her daily outfits. In May of 2015, she decided to pursue blogging as a career and moved from Tumblr to this website. 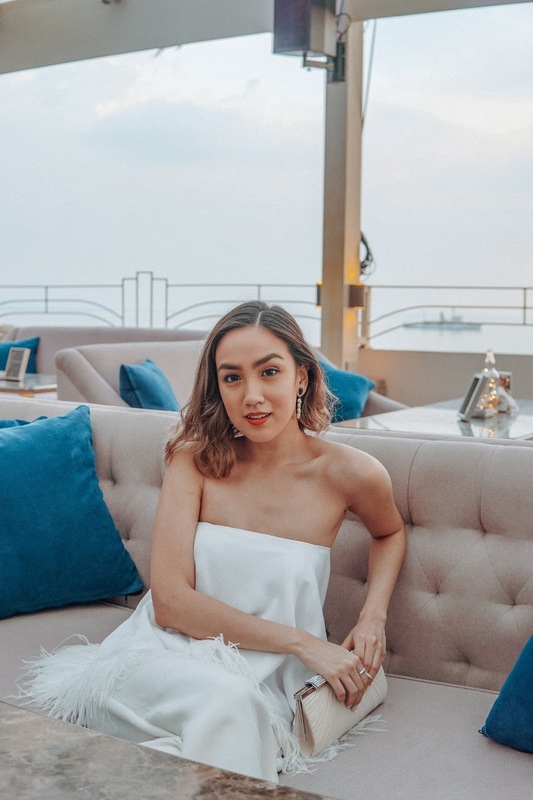 What started as a small fashion diary is no longer only about what she wears but now has branched out to the places she travels to, the food she eats, the events she attends, and sometimes even her own personal life. Graduating with a BS Degree in Management with a major in Legal Management from Ateneo de Manila, Kally had to make the decision whether to pursue law to follow her mother's footsteps or do her own thing. She chose the latter and has worked in different fields such as Retail, Beauty, and Finance. Currently, she handles marketing for Ride Revolution, an indoor cycling boutique studio. Coming from an all-girls school where girls loved to talk, Kally was constantly on the hot seat. It seemed like everyone knew who she was from a distance but no one took the time to get to know who she really is. She decided to write as a way for people see the world through her eyes and learn a thing or two about her.